I received a comment today in response to efforts to recycle coffee grounds. I am not going to “out” this person. We all say foolish things. 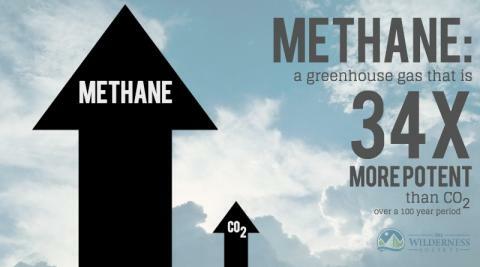 First of all, many animals, including us, expel methane (farts). The use of plastic bags for coffee grounds should not be ignored. We are only recycling about 15 percent of plastic bags and film in the US.